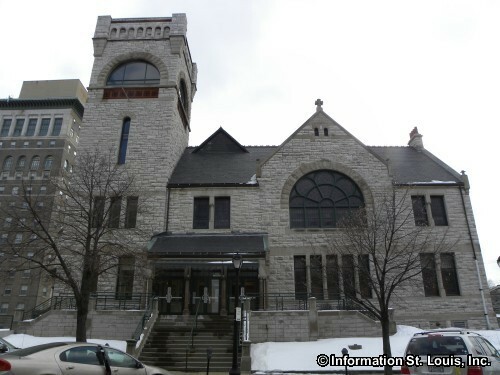 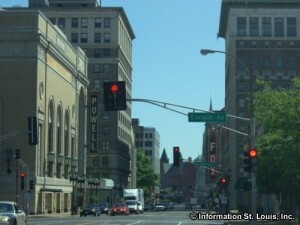 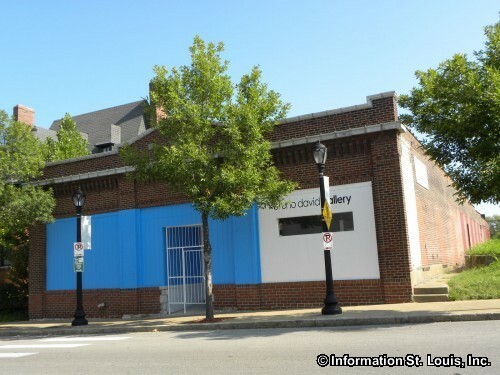 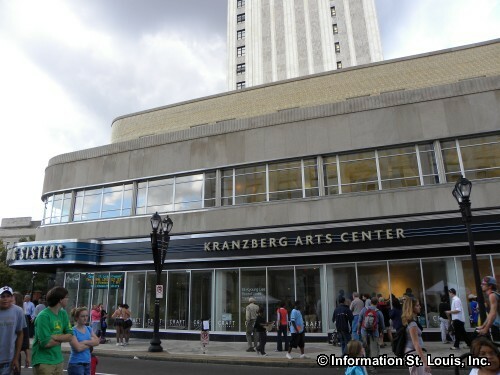 Grand Center is an arts district that is centered around Grand Blvd, and includes the surrounding area, that is home to more than two dozen performing arts groups. 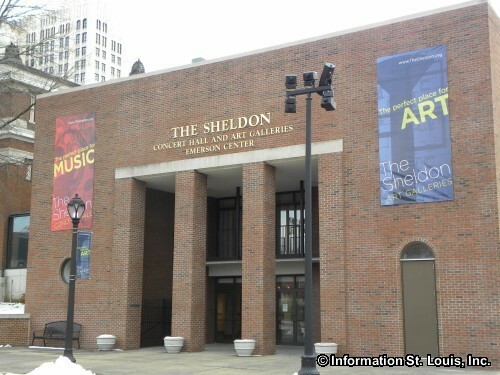 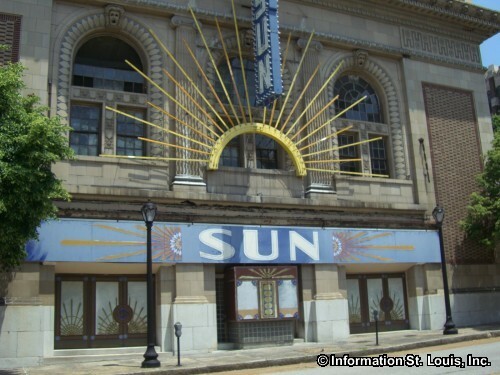 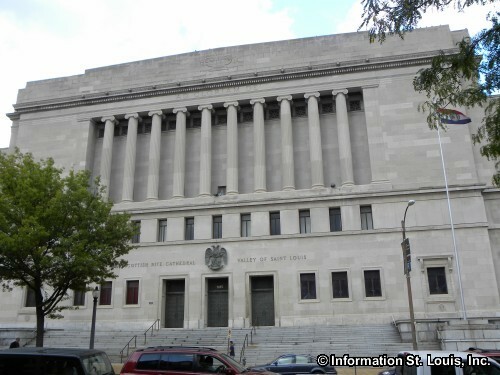 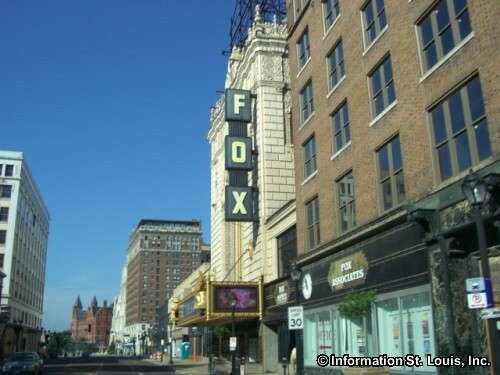 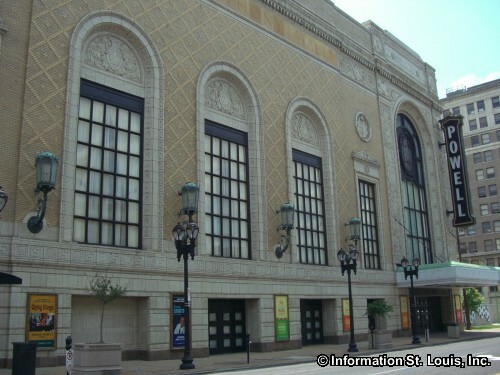 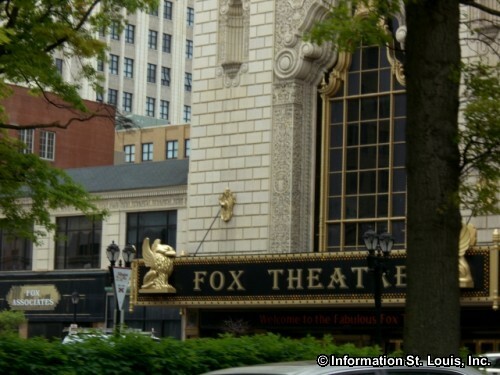 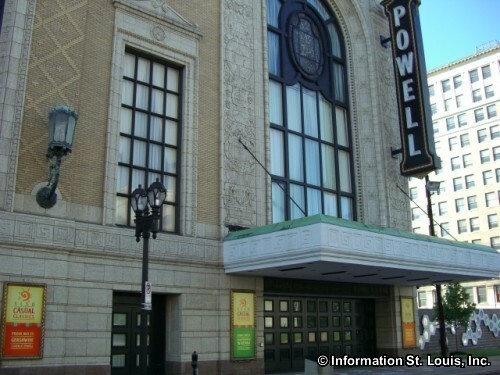 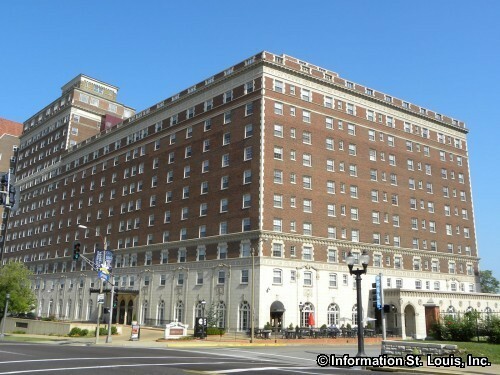 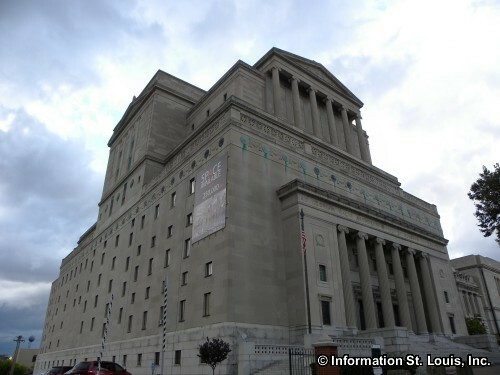 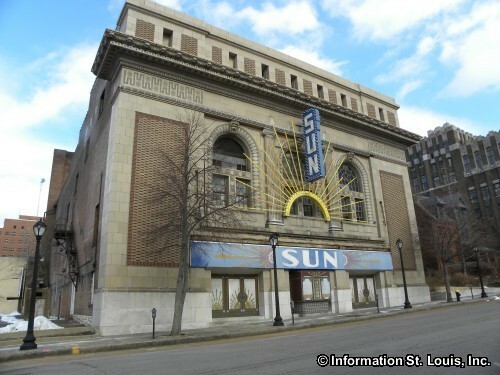 Many venues, including the Fabulous Fox, Powell Symphony Hall, Sheldon Concert Hall and Jazz at the Bistro, call the Grand Center home and bring exceptional entertainment to the St. Louis area. 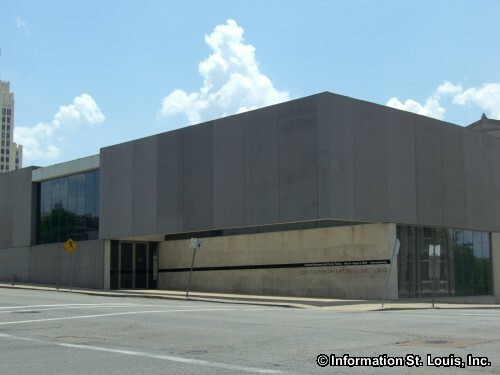 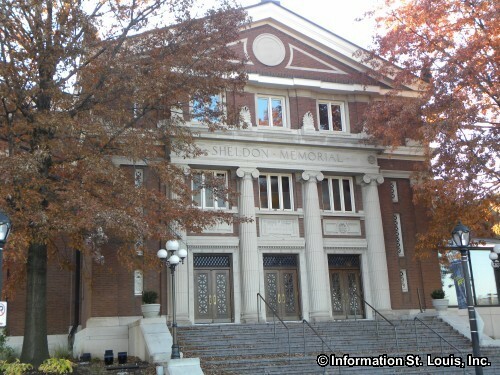 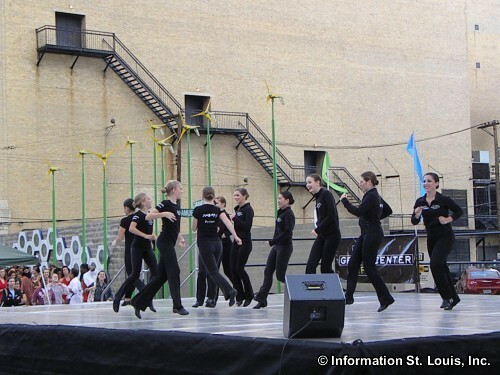 Local talent and performances are also supplied by entertainment groups such as The Black Rep, Dance St. Louis, Muddy Waters, and St. Louis Shakespeare. 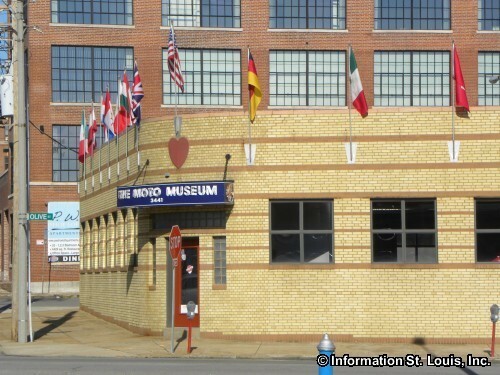 Museums, galleries and other educational organizations dot the area and round out this culturally rich district. 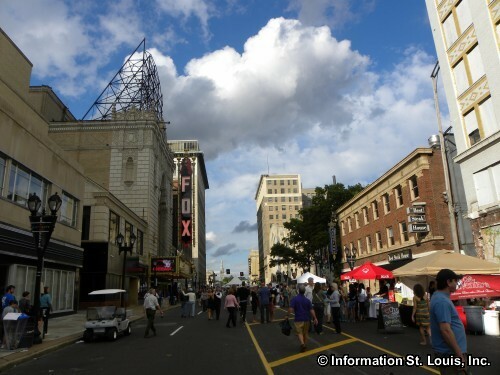 Grand Center is host to many events throughout the year. 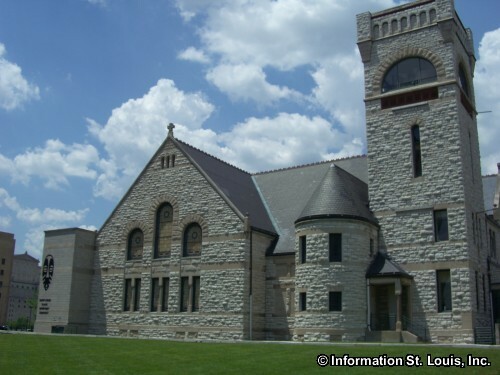 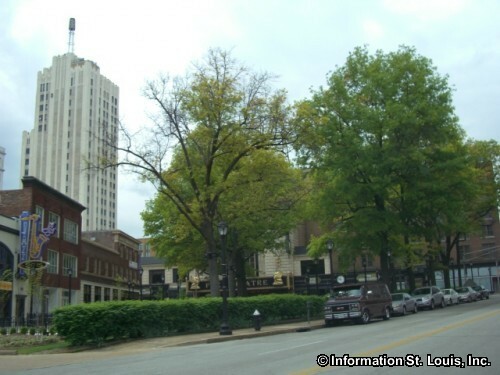 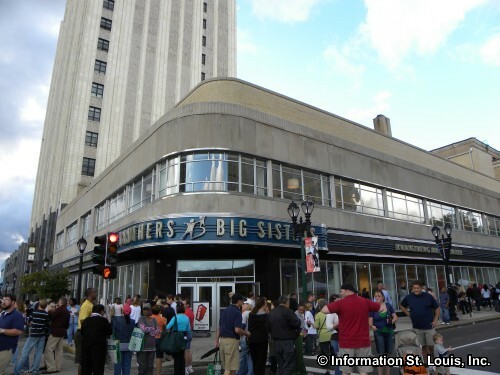 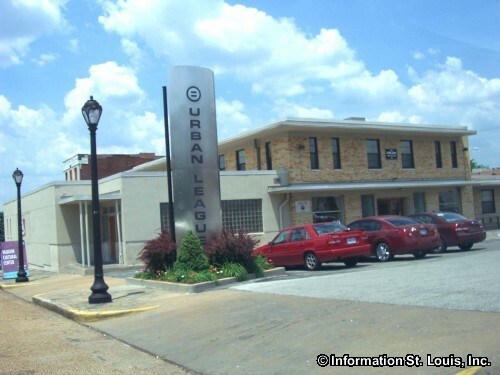 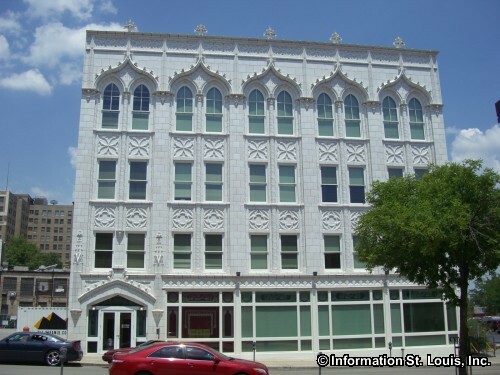 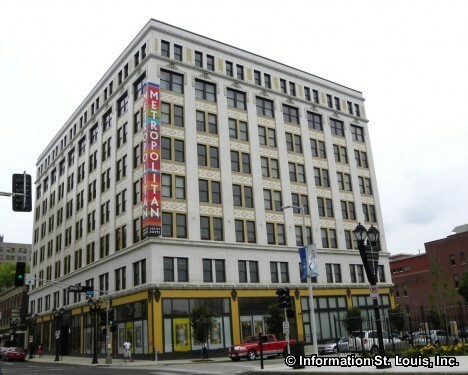 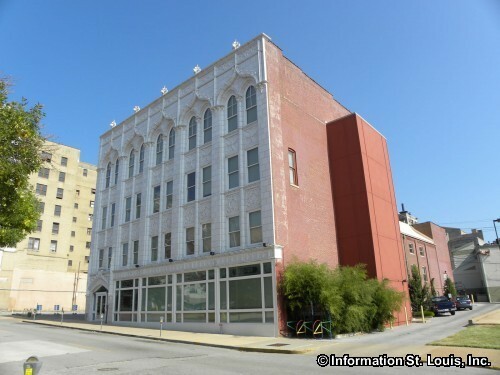 Events such a First Night on New Year's Eve, First Fridays of each month, Circus Flora during the summer months, Grand Center Architectural and History Tours on Saturdays and Missouri Style Week in August.